Carlisle Massachusetts offers residential living and maintains a rich tradition in the preservation of open space and scenic roadways. Almost 20% of the town's 15 square miles is dedicated to conservation land. 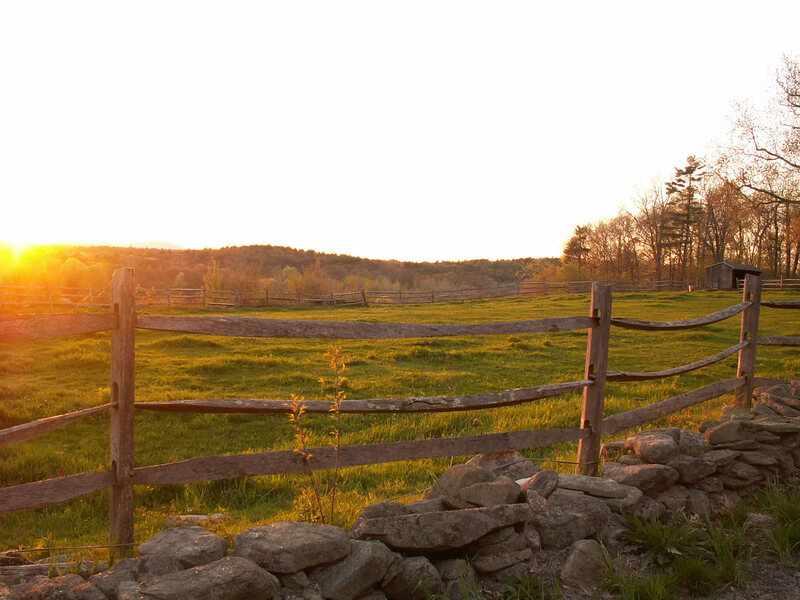 Carlisle offers residents and visitors the tranquil beauty of Great Brook State Farm which has open fields and numerous hiking trails for walking and cross country skiing and also serves as home to the only working cranberry bog in Middlesex County. The town operates by the historic open town meeting form of government and its citizenry volunteer their time to serve on the town's boards and committees. It maintains a small town atmosphere with the support of its residents. Carlisle also offers an excellent elementary school system and is joined by the Town of Concord to offer one of the state's highest rated middle and high school systems. The people of Carlisle are justifiably proud of the community that they enthusiastically support.